In this article we are going to cover How to Show Running Queries on SSMS. 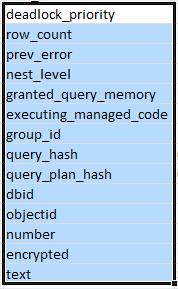 How to Show Running Queries on SSMS? This script will Show Running Queries on SSMS. Hope you will like to Script How to Show Running Queries on SSMS.